Helping individuals feel better and experience Joy – Now! 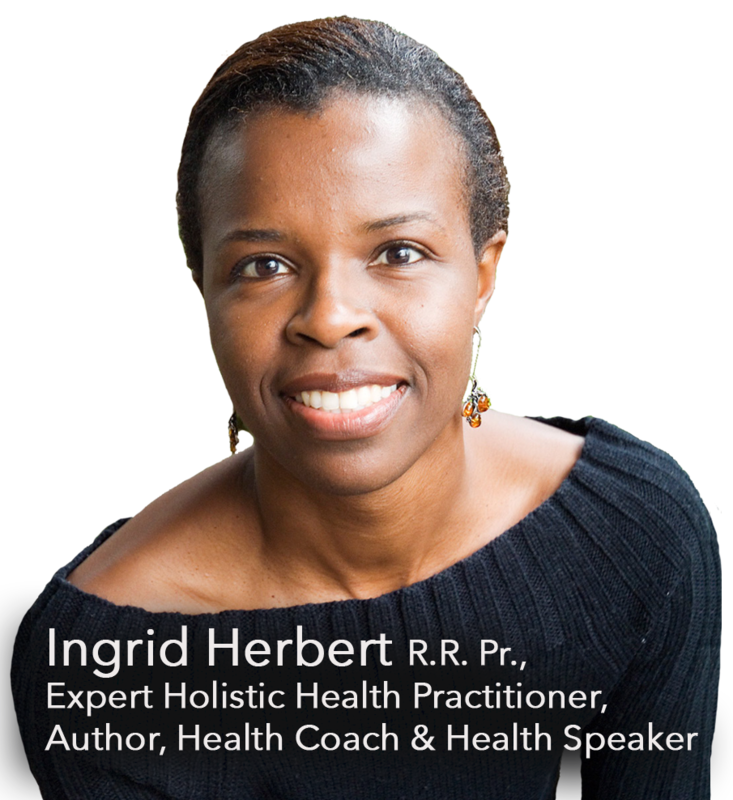 Ingrid Herbert’s clients are experiencing remarkable health and lifestyle breakthroughs. 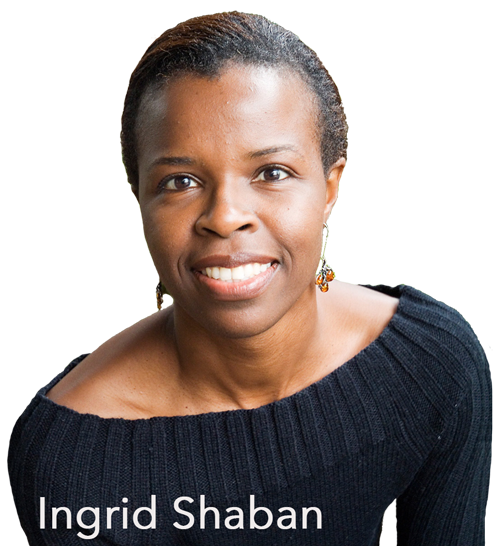 Her vast experience stemming from launching her own line of skin care products, creating her own African dance yoga style, to wellness healing has helped her create a unique approach to holistic health. With experience in over 12 different modalities, she can give her audience a compelling, strategic, and innovative message. When you want to explore a new approach, Ingrid Herbert is the speaker you need. She’s a hummingbird looking to expand her wings and share her expertise through speaking opportunities.